We appreciate any support, especially during this time. By working together we can improve our community and make a difference for those citizens that need it the most this holiday season. 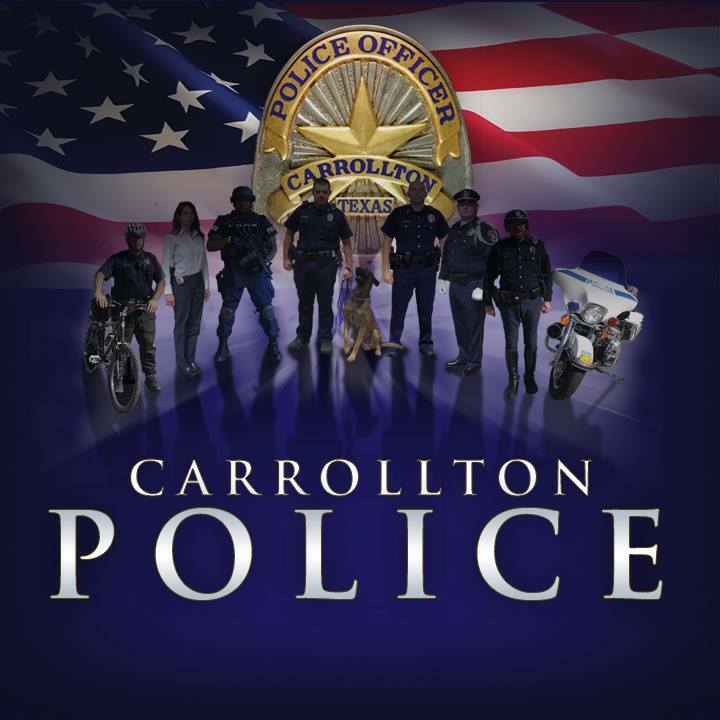 As an officer and as president of the Carrollton Police Officers’ Association I would like to sincerely thank you for continued support.